I wanted a stock with BENCHREST RIFLE qualities that had somewhat of a SNIPER RIFLE appearance. Unfortunately being left handed my choices are limited. After much internal debate I settled on the BELL & CARLSON ODYSSEY AMBIDEXTROUS RUGER 10/22 STOCK "BR-50". It seemed to fit the bill. Fiberglass with Kevlar and graphite, black, textured finish. 27-½" (70cm) long. Lop Adjustment - 12-¼" (31.7cm) to 13-7/8" (35cm). 1" (2.5cm) drop at comb, + 1-½" (3.8cm) comb adjustment. 3 lbs. 5 oz. (1.5 kg) weight. I started off with the plan on getting a LEUPOLD RIMFIRE SCOPE when these NIKON ProStaff RIMFIRE 3-9 x 40 RIFLESCOPE (BDC 150) became availabe and with a $50 rebate. So far I have been pleasantly surprised. I bought the WARNE MAXIMA QD RINGS on the suggestion of a friend who's opinion I value very much. 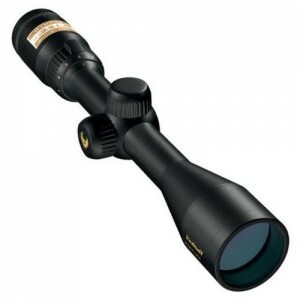 The WARNE MAXIMA QD RINGS are impressive in their quality and priced with other premium SCOPE RINGS. The bipod was an easy choice. 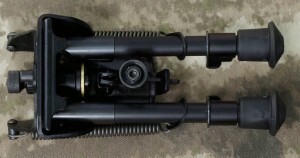 I bought a HARRIS BIPOD HBRMS 6″-9″ The height was the hardest thing to settle on. In the end I decided if it was too low I could always put something under the legs. If it was too tall it would be difficult to shoot with properly. The part that I wasnt sure of was how to mount the sling stud in the alumium channel if the stock. As it turns out this mounting system, a T-Slot is a standard. Well actually two standards. There’s an American Mount HB6A and a European Mount HB6. The Odyssey stock utilizes the European style 3/8″ HB6. 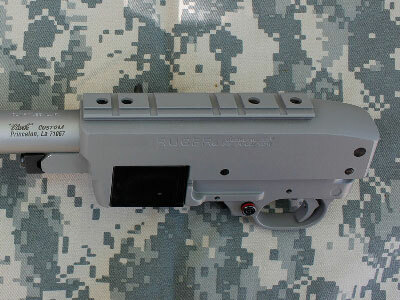 It has taken decades for RUGER to release a high capacity RUGER 10/22 MAGAZINE. This new magazine labeled the BX-25 has been worth the wait. 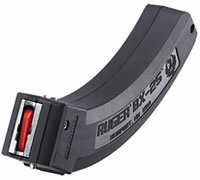 It's simply the BEST RUGER 10/22 MAGAZINE available today.